A total of 1 429 out of a total 23 014 pregnant women tested for HIV in Midlands in the second quarter of 2016 were found positive, a provincial health official has said. The ministry of health and child care has been on a drive to encourage pregnant women to register early and get tested for HIV to prevent the transmission of the virus from the mother to the unborn child. Provincial monitoring and evaluation officer in the ministry, Tuso Tanda said 90 percent of pregnant women were tested for HIV in the province during the period. "Pregnant women booking for first antenatal care (ANC) was at 60 percent while 90% of women booking for ANC were tested for HIV," Tanda said at a National Aids Council third stakeholders meeting in Gweru. Tanda said out of eight districts in the province, Kwekwe recorded the highest number of pregnant women who tested positive for HIV at 289 out of 3 712 women tested in the district. Chirumanze had the lowest at 76 out of 1 124 women tested. Positivity rate was however highest in Zvishavane at 8% and lowest in Gokwe North at 2,5%. He however said the province managed to surpass the target of newly born babies within two months of their birth improving the quality of care rendered to HIV exposed infants. 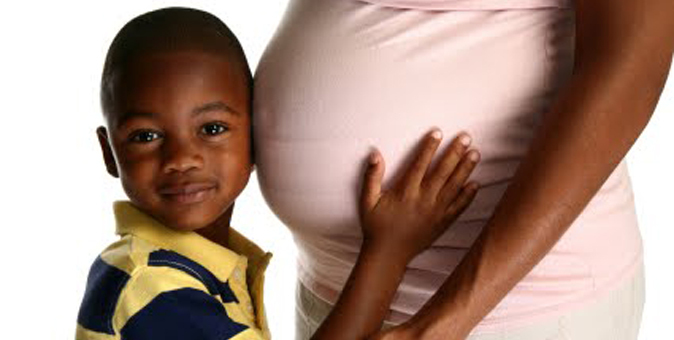 Zimbabwe has made strides in the past years in preventing the transmission rate of mother-to-child transmission (PMTCT) from 30% in 2006 to 6,7%.